Handset and battery charger 4 x AA rechargeable Batteries for the handset, aerial, all ready to go... That's more freebies than any other place...Not to mention the great back-up service we offer. This is the latest 5.8ghz Digital edition. 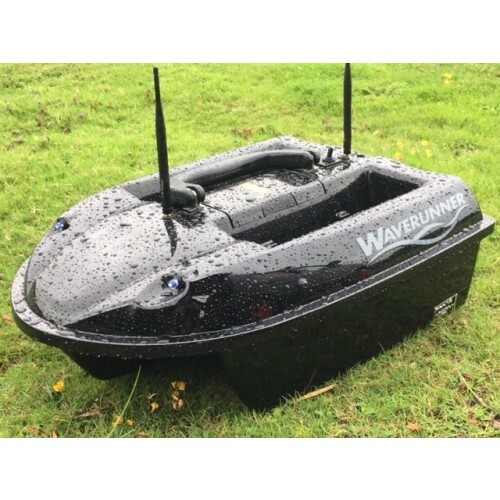 A Bait Boat First, now on 5.8ghz Digital means your even much less likely to suffer from interference from other Bait Boats on the same water. About Time! 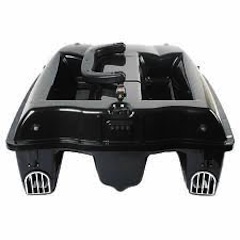 This most recent boat now also displays the boats battery power on the screen on your boat remote. Very Handy! 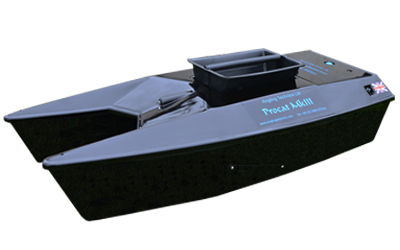 The boat aerial is now even shorter around four inches long. This Waverunner MK4 has some great features including, a magnetic hopper drop system which means unlike a catch system which is what you'll find on some other boats you can be guaranteed that every time you operate the hopper drop switch your bait door will open and not get caught. Clever! Packed full of great features and looks the part to! There are three boats in the Waverunner range that we sell. Here at The Cabin we’ve been dealing with Waverunner boats since 2008 and we are now Waverunners largest customer. 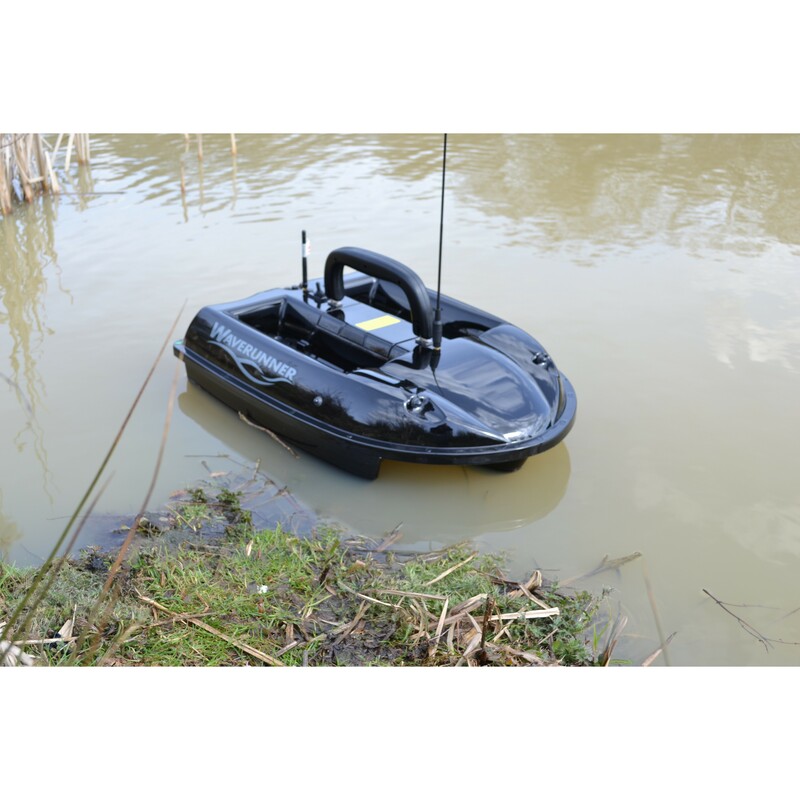 Unlike tackle shops, we also offer repairs in our workshop and unrivalled advice on all bait boats we sell. Easy to use and proven over time to be ultra reliable. Waverunner shells are designed by CAD and constructed with solid injection moulded plastic. 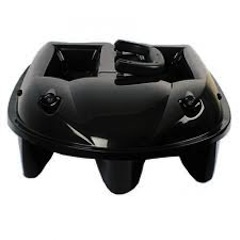 A rubber gasket squashes between the top and bottom hulls, which ensures the boats are 100% watertight. Super bright L.E.D lights all round, which can be operated from the remote control handset. 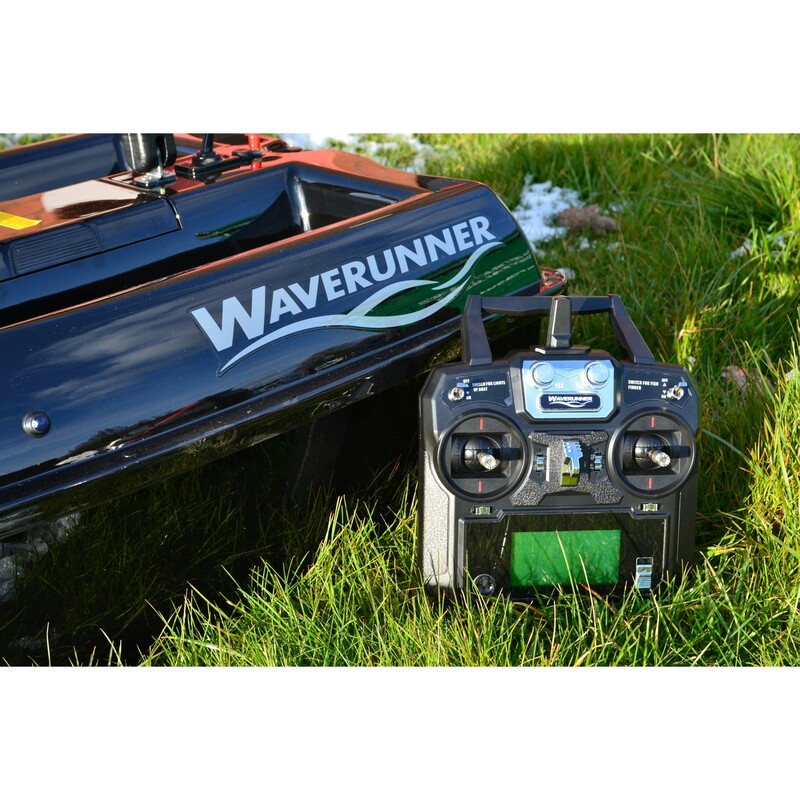 Side & rear lights flash to let you know when you have opened either a hopper door or rear line drop release. The rear line droppers don’t have to be used as we found many customers to actually place there rigs in side the hoppers because of there length which makes better rig presentation. 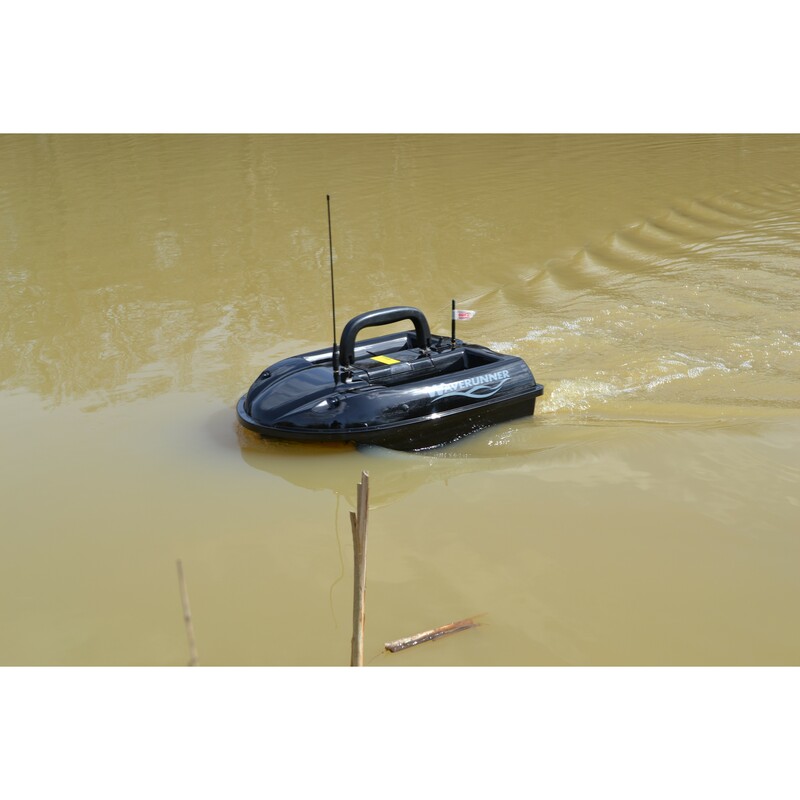 Launched mid 2018, 5.8ghz digital radio gear improved from 2.4ghz. 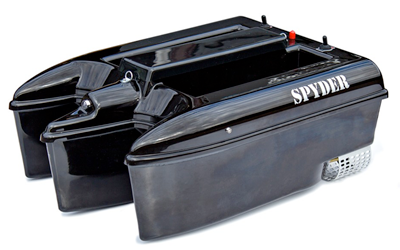 Meaning less likely to clash signals with other boat users on the same water. 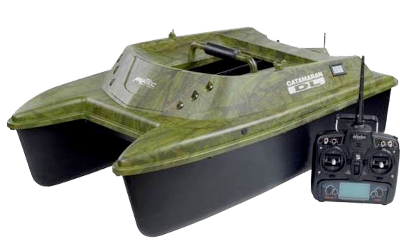 A very much improved unit from the original FC500, this new device is also on digital so your very unlikely to clash with other units or baitboats on the same water. 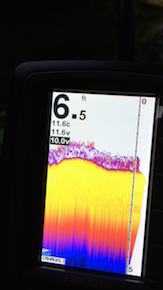 Please see main Tolson Listing under the fish finder section on this web site to see the full specifications. 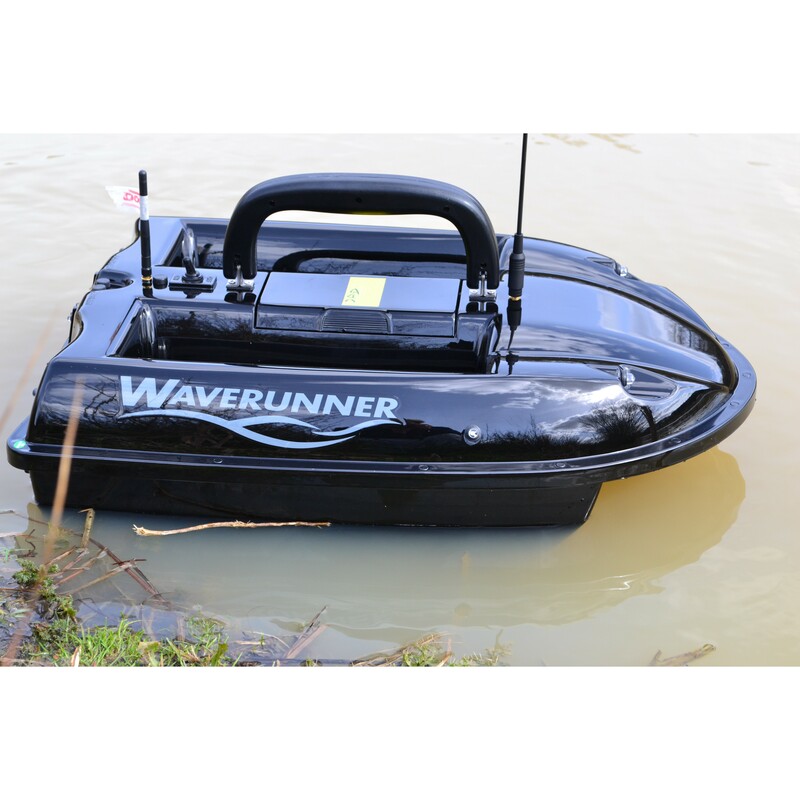 Each unit is internally installed inside the Waverunner boat. 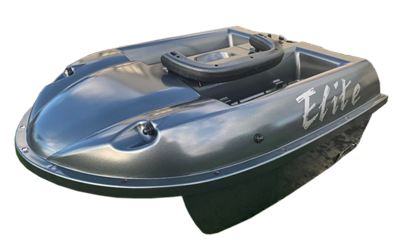 If you would like to purchase this package via our web site just simply add every item you require to your cart and we will automatically fit the Toslon to your boat. 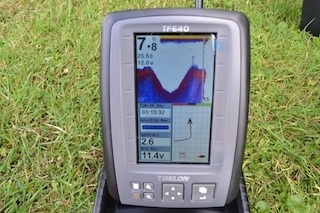 We can now also add the Toslon TF640 Finder & GPS in one! 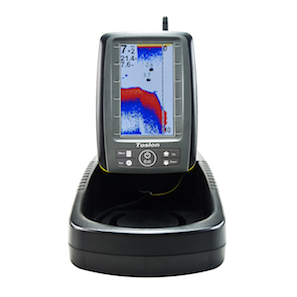 Please see fish finder section on this site for more details. 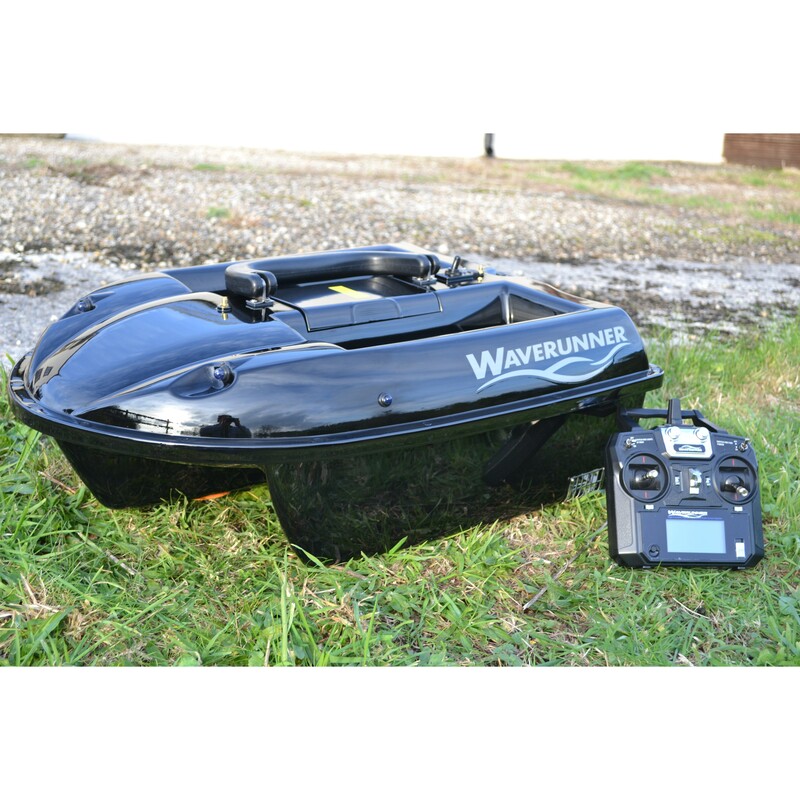 I use this waverunner for my pike fishing and taking out live baits as the hoppers are just the perfect size. Very pleased. 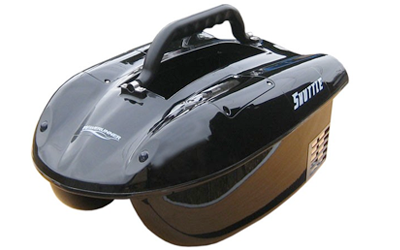 Good sized hoppers, easy boat to use. Took me a while to get used to the TF640 GPS system I had fitted but now its amazing.